Our TestNet 1.0.0 launched on Nov 9. There are two types of nodes: SBPs (aka Supernodes) and full nodes. SBPs can be further categorized as top-25 SBPs and SBP candidates. Full nodes can be further categorized as Full-Data Nodes and Full-Function Nodes. There are three types of Full-Function Nodes: Full Nodes with API capabilities, Full Nodes that support POW calculations on GPUs, and Full Nodes with Data Resolution. Here is a list of live products and services: Web wallet, iOS wallet, Vite Pay, Vite Store, Block Explorer. We are developing other services such as voting rewards and ERC20 conversion gateway. [Rewards Policy] The TestNet Incentive Plan has been updated. The SBP reward of 30 million VITE tokens per year will be divided into two parts. 50% of rewards will be based on the number of blocks created, another 50% rewards will be based on the number of votes received. In addition to the top 25 SBPs, the following 75 candidate nodes may also receive rewards under this update. 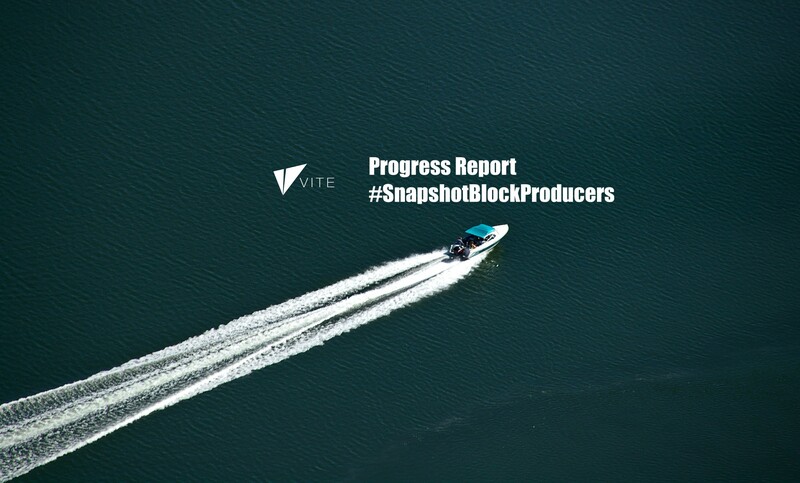 The Vite SBP Node Operation Guide has also been launched. [How to apply] Please visit vite.org for more information. Five candidates have passed the preliminary review. [Operation Guide] Please visit vite.org for more information about operating a SBP. 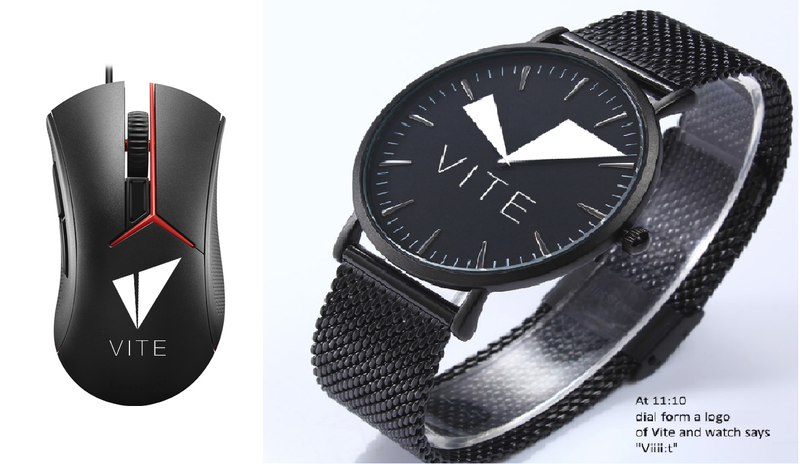 [Overseas Design Competition] The final result of ‘Vite Fans Design Competition’ will be announced on November 11th. The T-shirt designs of the first and fourth place will be available on Vite Store soon. [iOS APP alpha testing] From November 8th to 15th, a hundred community members will be invited to the Vite iOS APP alpha testing. Meanwhile, a special reward of 5000VCP will be made for those who report any bug later verified by our engineers. 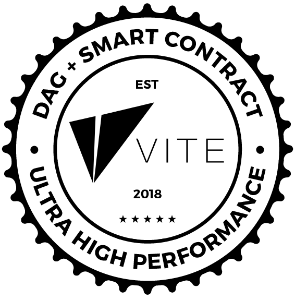 From November 1st to 4th, Vite Labs was invited to attend the 14th Beijing International Finance Expo and showcased its DAG-based blockchain technology. 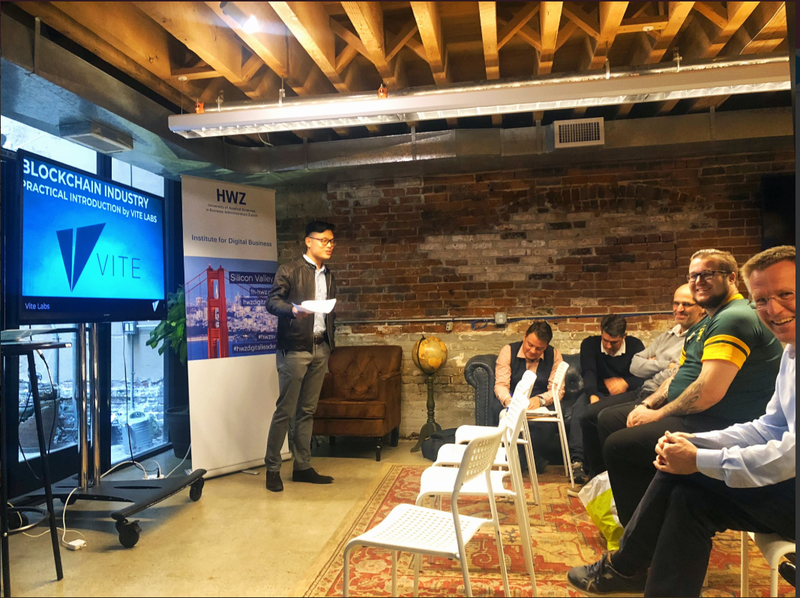 On Nov 12th, Director of Business Development Chris attended the Scaling Blockchain conference in San Francisco. 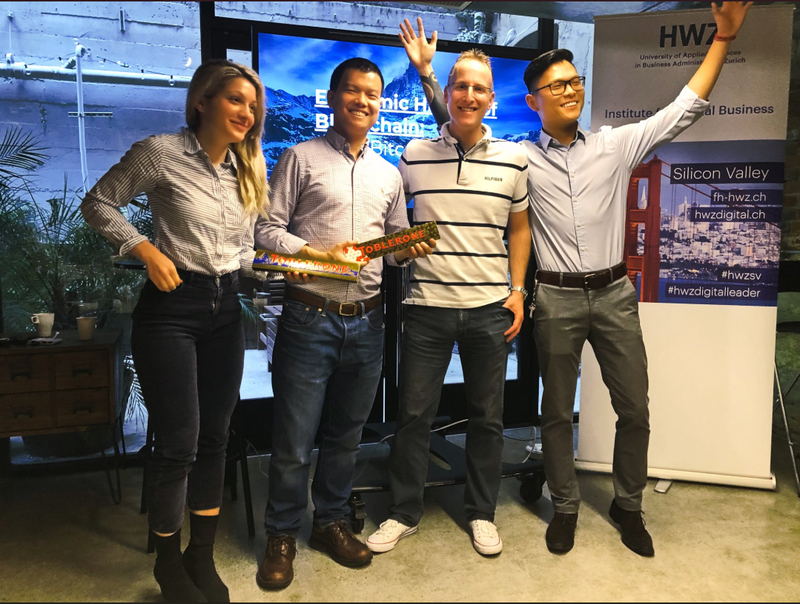 On Nov 14th, our US team hosted and shared with the developments of blockchain technology to the Swiss representatives who came from UBS, SAP and international insurance companies. 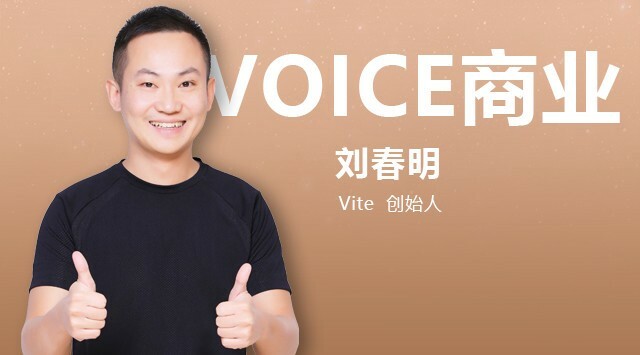 CoinVoice published its interview with Charles Liu, CEO of Vite. During the 90 minutes interview, Liu shared his understanding of the blockchain industry and discussed how to win in this competitive field. Amazing progress. Kudos to the team!